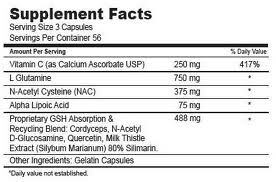 For years, science has struggled to provide a practical and cost effective way to increase the levels of glutathione in your body. Until now. 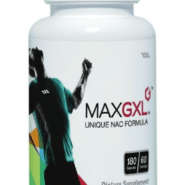 MaxGXL® is a patent-pending formulation that provides a unique composition of nutrients– enabling your body to produce optimal levels of glutathione.